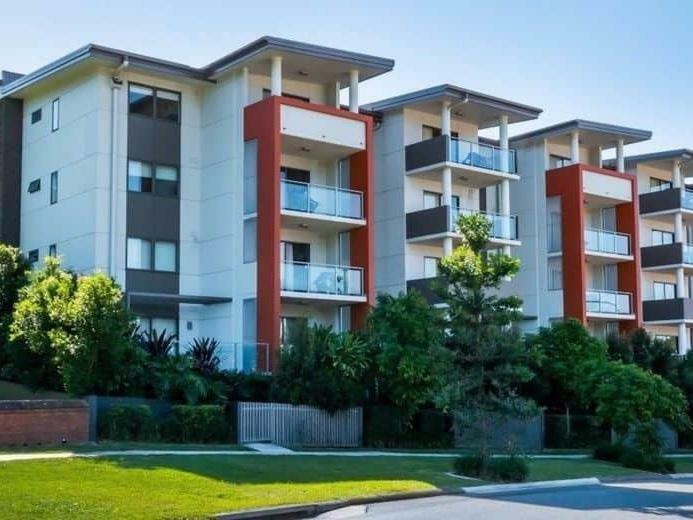 Essence Apartments Chermside is located in the heart of this ever-popular inner-northern suburb. It is home to the second-largest shopping centre in Australia, a 16-screen cinema complex and a huge array of cafés and restaurants. Well-serviced by public transport, Chermside is just 10 minutes to both Brisbane Airports and the CBD – and offers immediate access to both Prince Charles Hospital and St Vincents Private Hospital (formally Holy Spirit Private Hospital). Whether you want to relax in your spacious apartment or get out and about, it’s the perfect place to stay. 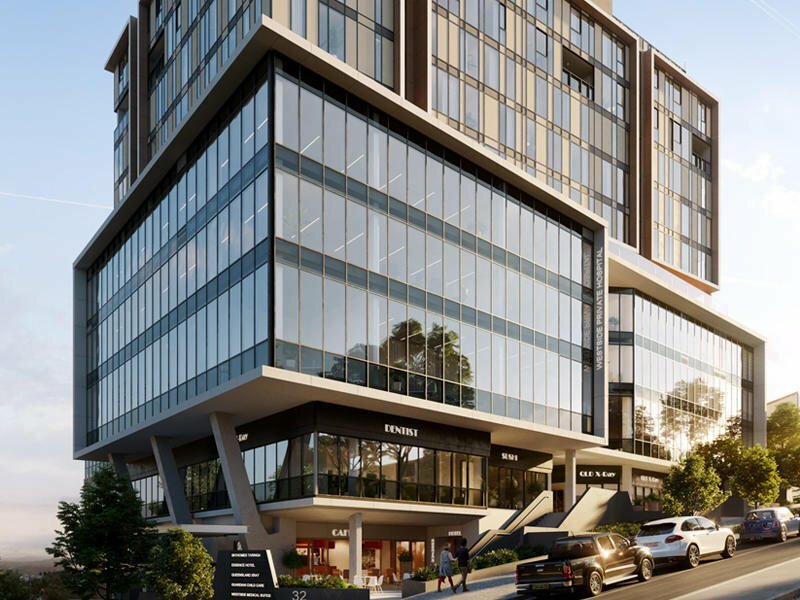 Essence Suites Taringa is within a short walk of Taringa’s bustling café precinct and the west’s largest shopping centre at Indooroopilly. And if you’re visiting the brand-new Westside Day Hospital, you couldn’t stay any closer, as this 4 Star accommodation is located within the complex – which also features Taringa train station and a Jamaica Blue café. The Wesley Private Hospital is a short drive from these modern and stylish suites. If you’re in Brisbane for a hospital stay, Essence Apartments and Suites are as close as you’ll get. Our two prime locations in Chermside and Taringa provide easy access to Queensland’s largest hospitals, entertainment venues, large shopping centres and key local attractions. Our serviced apartments in Chermside offer direct access from Level 1 to the Prince Charles Hospital and the Holy Spirit Private Hospital. It’s also just a short drive to North West Private Hospital and the RBWH at Herston. Essence Suites Taringa is the first suite hotel in Queensland to be located above a hospital. Working in partnership with Westside Private Hospital, it offers the convenience of direct lift access from the hospital to our suites. Westley Private Hospital is just a short drive away.